With much of its operations carried out on the European mainland, and particularly France, Denby regards itself as an international operator, preferring to adopt the continental method of fuel measurement, with 29.96 litres / 100km equating to a more familiar 9.43mpg. 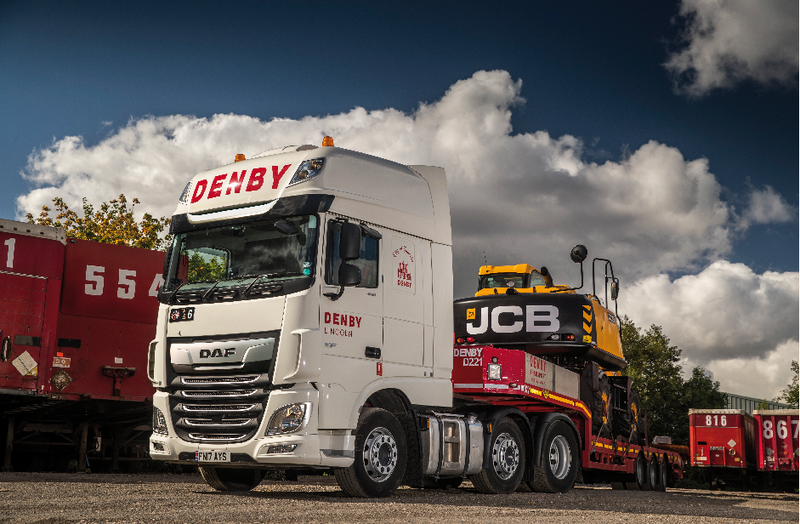 All 14 DAF units – which were measured against other marques in the Denby fleet – are tasked with UK operations at maximum 44-tonnes GCW, and in France at 40-tonnes GCW. Vehicles are supplied with full DAF MultiSupport R&M contracts through local DAF Dealer group, Ford & Slater – a relationship which has existed since the 1960s.